Are you a professional interested in communication and sharing of postural issues? Do you need more information or do you want to make a serious and competent Postural Analysis? See all videos on the use of Global Postural System. 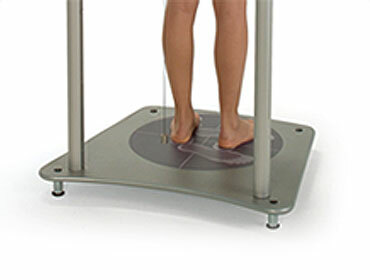 The hardware Satisfies multiple types of approach to postural diagnosis. 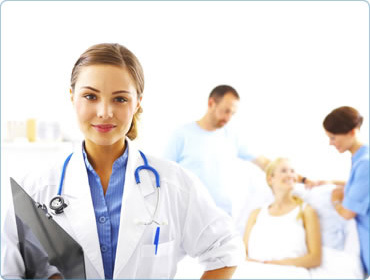 The software allows the complete and precise management of the patient and of its history.